First introduced in 1969, the Electro-Harmonix Big Muff has become one of the most ubiquitous pedals in the world. If a guitarist has a fuzz pedal on their board, chances are pretty good that it’s some sort of a Big Muff, or boutique clone of the circuit. 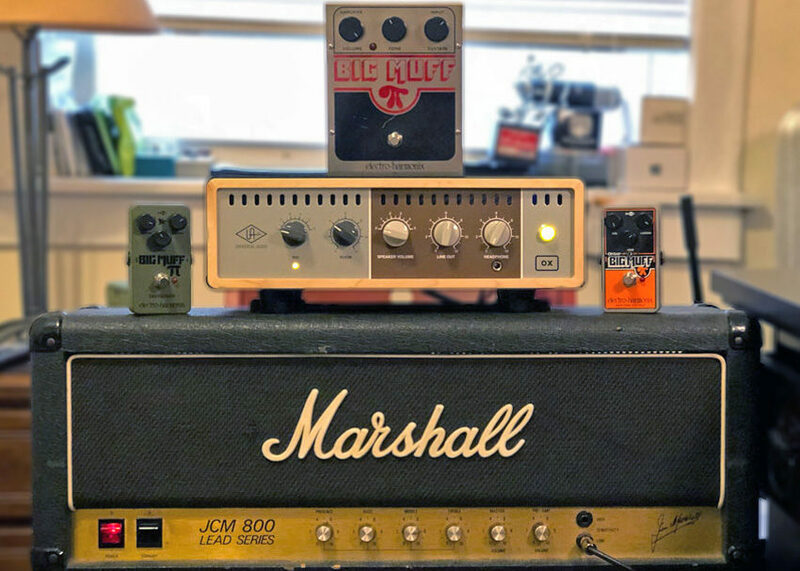 While the Big Muff is a popular pedal with a familiar sound, many versions of the effect have been made over the last 40+ years since its creation. While many of the first variations were all called “Big Muff,” their circuits were always changing slightly, depending on the parts that could be found. 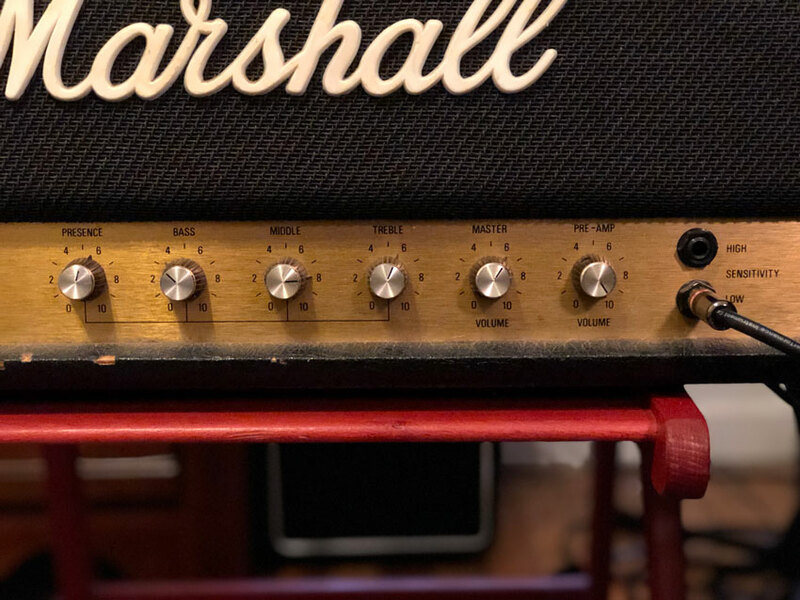 Two of the biggest departures from what could be considered the quintessential Big Muff sound are the late ’70s Op-Amp Big Muffs and the Green Russian Big Muffs of the mid-’90s. Even though EHX has created many versions of the Big Muff since those were released and discontinued, these particular pedals are each something of a cult classic for fuzz fanatics. 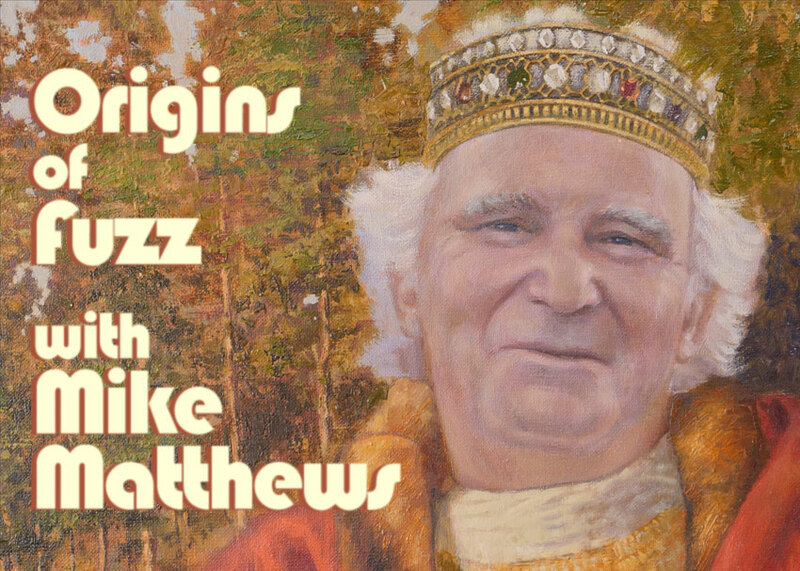 We decided to shoot out these three variations so you can hear the differences for yourself. 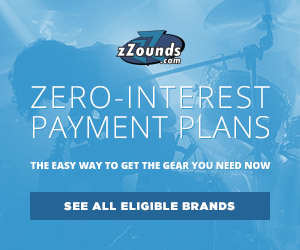 Check them out at the bottom of this post! The Op-Amp Big Muff, as its known today, represented a radical departure in the circuitry of the original design. While Big Muffs prior to this version used a series of four transistors to create its signature sound, these late ’70s designs used a trio of operational amplifiers (op-amps), also known as integrated circuits, to replicate the older sound. As it turns out, this circuit produced a different sounding fuzz. In my opinion, it sounds more liquid in nature than the transistor Big Muff, featuring a smoother midrange and and energetic buzz. This is also the type of Big Muff used by the Smashing Pumpkins to create the signature sound of their album, Siamese Dream. Discontinued in 1980 and replaced with the older transistor design, these op-amp Big Muffs remain highly sought after. Due to supply and bankruptcy issues, EHX ceased American production of their pedals in the early 1980s. Fast forward to 1991, when founder Mike Matthews reacquired the Electro-Harmonix trademark and began building Big Muffs again. Made in Russia, several versions of the pedal were made before the introduction of what are now known as the Green Russian versions, introduced in 1994. 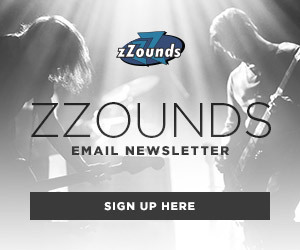 Built in heavy-duty green enclosures, these Big Muffs are well-known for their beefy low end and grinding midrange. These pedals were discontinued in 2000 and, like the op-amp model, are in high demand. 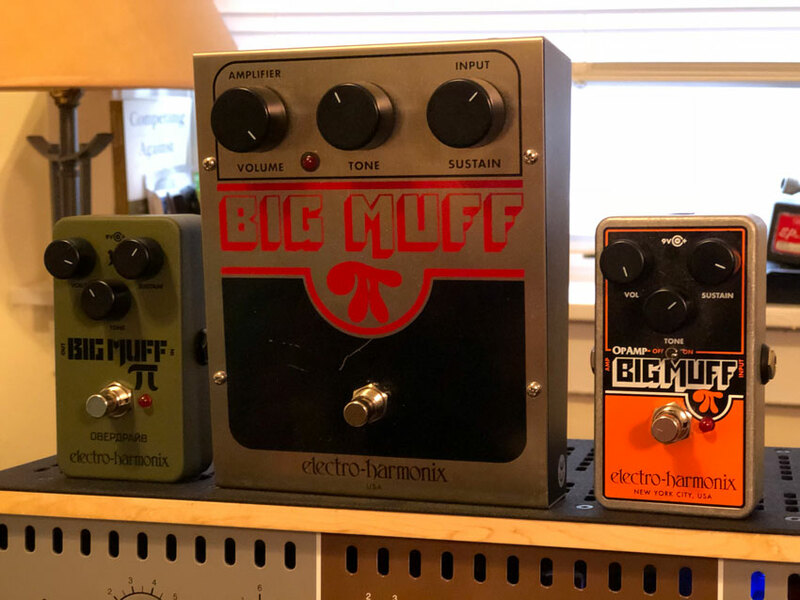 Capitalizing on both versions of these coveted Big Muffs, Electro-Harmonix reissued both the Op-Amp and Green Russian Big Muffs in 2018. To get a sense of how these pedals sound, I decided to shoot them out against a contemporary big-box Big Muff. I used a Gibson Les Paul Standard into my vintage Marshall JCM 800 through the low sensitivity input. The amp was then fed to a Universal Ox Amp-Top Box, and finally connected to a UA Arrow interface via the Ox’s line out. The volume levels were then equaled out with a UAD-2 LA-3A compressor plug-in, with each sample barely hitting less than -1dB of gain reduction. Settings on the JCM 800. Set right on the edge of breakup. I used three different riffs to try to showcase the full spectrum of each pedal. Riff 1 uses simple power chords, with all knobs on each pedal set to noon to use as a baseline. In Riff 2, I played single notes without chords to hear the pure sound of each pedal. To see how gnarly each pedal could get, I used open chords in Riff 3. In Riffs 2 and 3 I dialed in each pedal to try and make it sound its best. Take a listen to the samples below and let us know what you think!